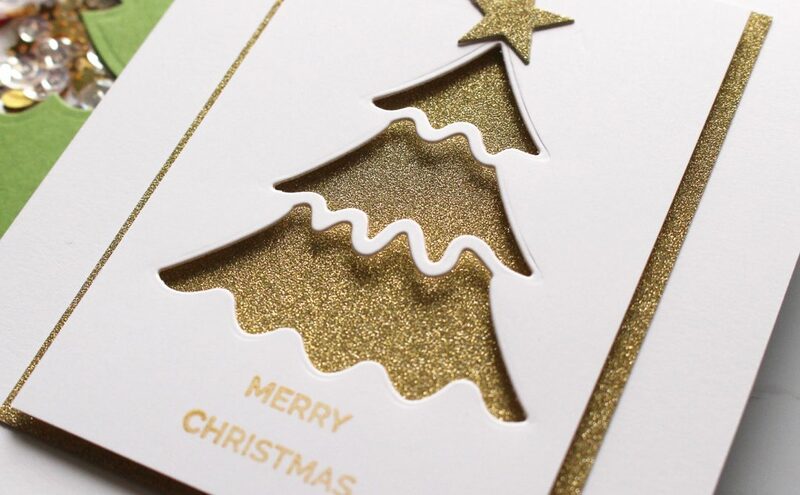 November 2016 Holiday card kit features colors in a modern Christmas theme of pinks, greens, reds, golds, whites, and patterns. 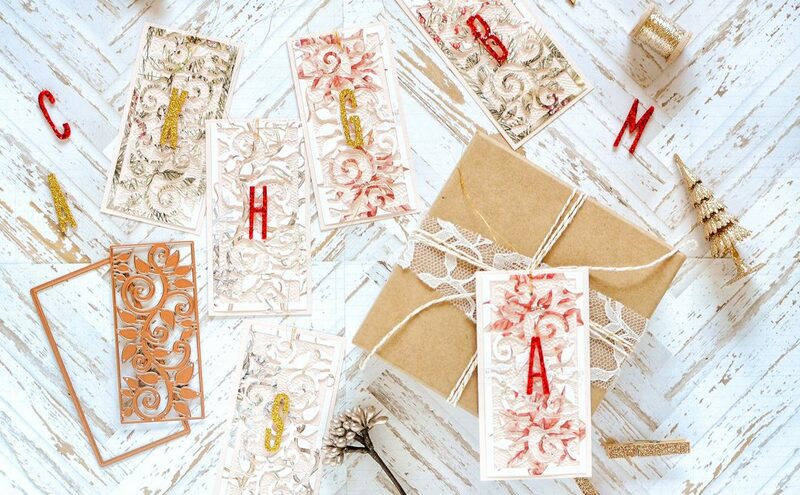 Create unique cards this holiday season with the ribbons, tags, sentiments, glitter, and embellishments. 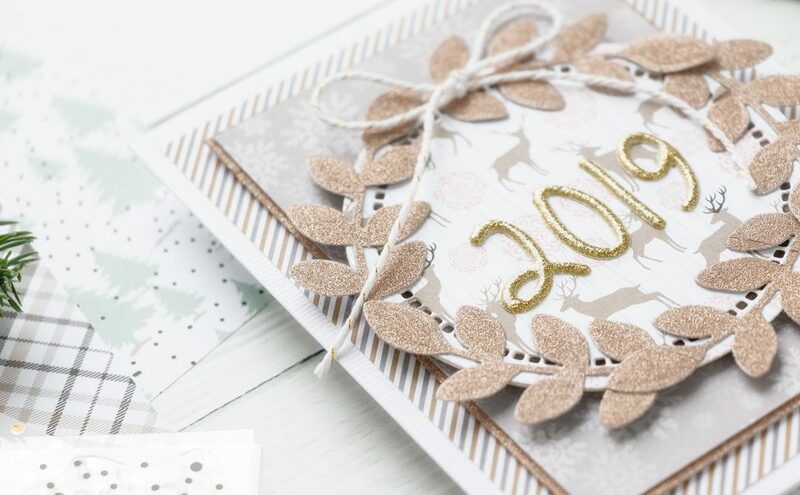 Follow this project tutorial below to create the Warmest Wishes Card or create something on your own. Buy Now.